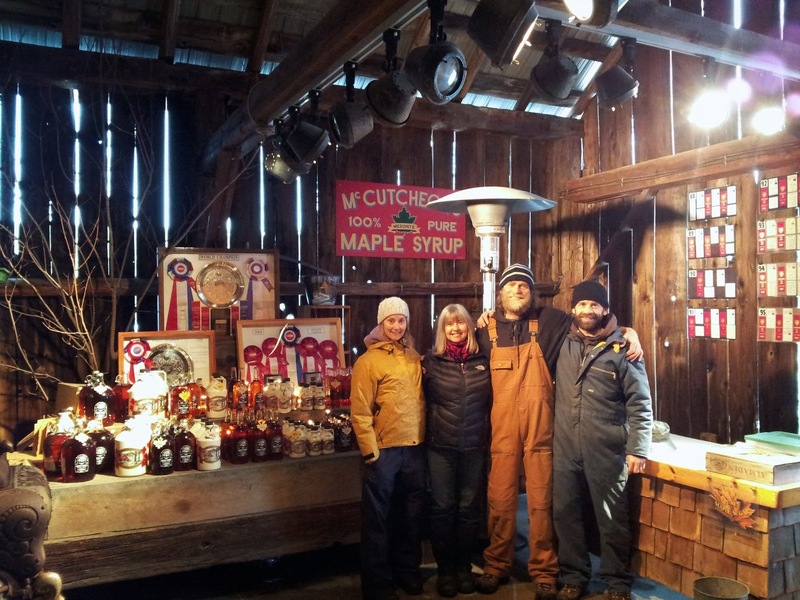 We are happy to say that our sugarhouse shelf is finally stocked with delicious, fresh 2014 maple syrup! Our opening day is tomorrow, Saturday April 5th, and we will be open from 1pm - 5pm daily. Hope to see many of you soon!